Hetbahn was launched in December 1996, creating the market for cooked rice. This brand represents CJ’s spirit of ONLY ONE. Hetbahn means freshly harvested and cooked rice. The rice is polished through strict management of material at CJ’s mill and cooked within a day. It is packaged in a sterile environment to keep the taste of freshly cooked. Hetbahn tries to move forward as a representative food brand by creating customer satisfaction and new products with the best quality and advanced technology. 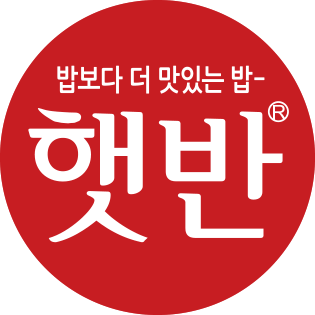 Hetbahn was Korea’s first bacteria-free rice. It realizes the taste of rice cooked at home and has changed the perception of consumers about rice and the eating culture of Korea. 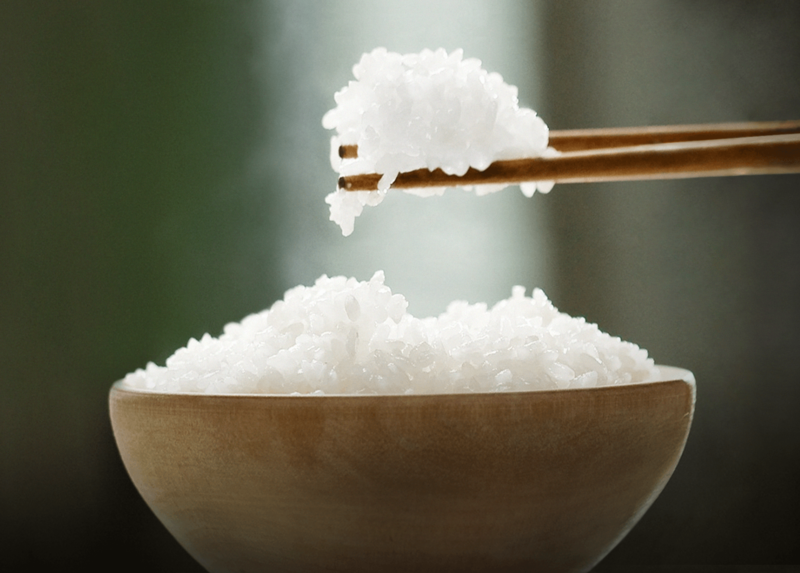 Quality rice is selected from the farms in nationwide and stored at a 15℃ low-temperature warehouse for optimal quality. The rice is cooked within a day after polishing to give a fresh taste. - Hetbahn is cooked as if at home. The rice is cleanly washed, soaked in water, and cooked in a high pressure pot. 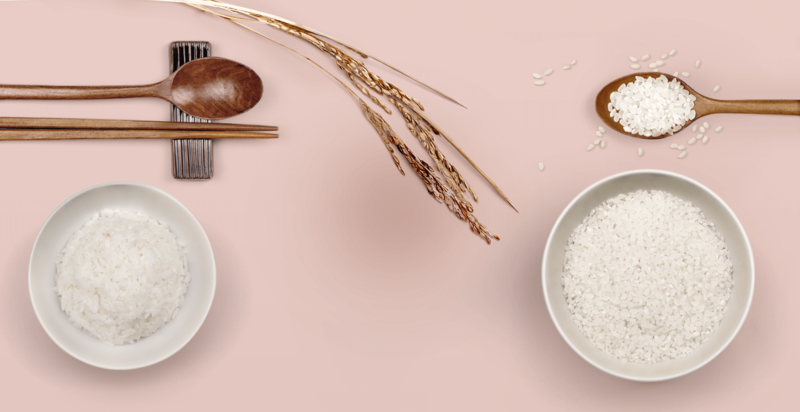 Thanks to the technology accumulated for 20 years, the taste of rice is like cooked at home. - The container and lid of Hetbahn are made from plastic suitable for use with food and the element or form is not changed in boiling water. This container and lid are free from endocrine disruptor and safe to use in a microwave. - The container and lid have multi-layers of blocking oxygen which prevents the rice from getting spoiled. It is bacteria-free packaged at the Clean Room to keep the safe and delicious taste of rice.